Welcome to Sunset Harbour! Ocean View Delaware's most sought after waterfront luxury community located just 1.5 miles from Bethany Beach. The Marlene Model features multiple levels of living with an expansive floor plan with an optional loft space. 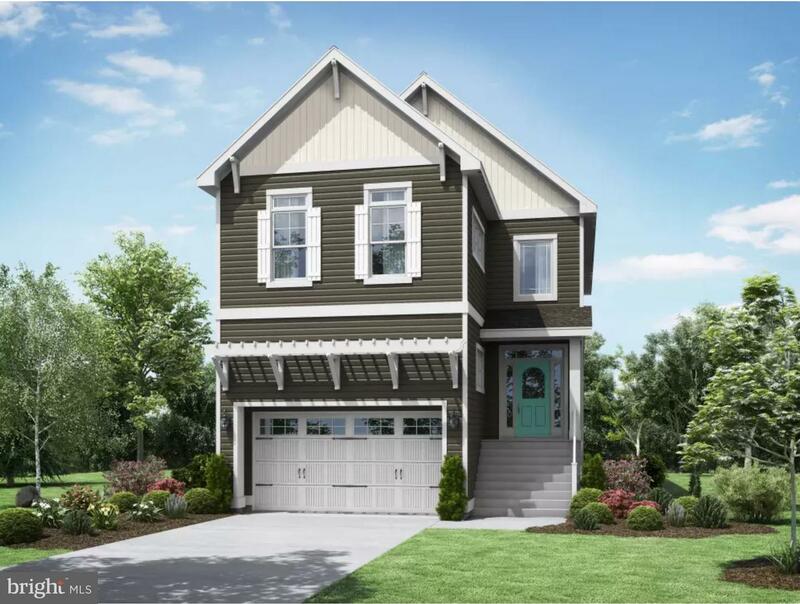 This model offers 3 bedrooms, 2.5 bathrooms and over 2,300 square of living space that can be expanded to 3,000 square feet. Each homesite in this waterfront community includes a 28 foot deeded boat slip allowing owners to park their boat just like their car. Interior features and options range from gourmet kitchens with waterfall countertops, decorative trim and moulding packages, energy efficient windows and construction methods, and sustainable product selections to make your beach home a true dream home. Other community features include a community dock, clubhouse, and community pool. This award winning "green" builder constructs single family homes that are in the top 1% in the nation for energy efficiency. Each home also includes spectacular features, systems that create healthier air quality and advanced construction techniques that add to the integrity and value of the home. On site sales representative represents the builder only.